Our General Handyman Services include basic handy work such as curtain rod installation, hanging pictures, and basic furniture assembly. We will send one skilled technician equipped with tools and a 6′ ladder. 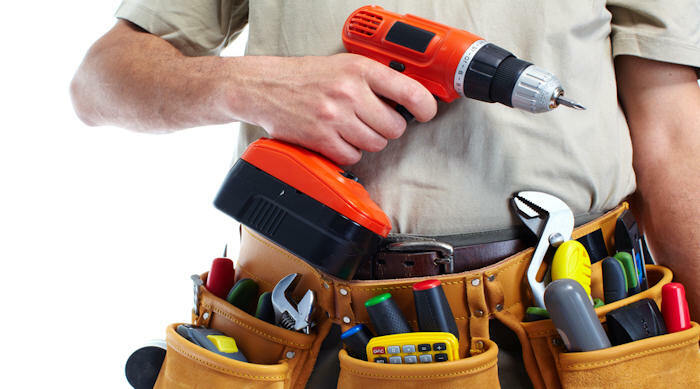 This service does not include any specialized trade work such as plumbing, electrical, or carpentry. We can patch drywall holes up to the size of a quarter under this service, for anything larger we also offer a drywall repair service. Please feel free to ask our technician for information on any other projects that you may have in mind as he should be able to provide you with pricing on the spot.